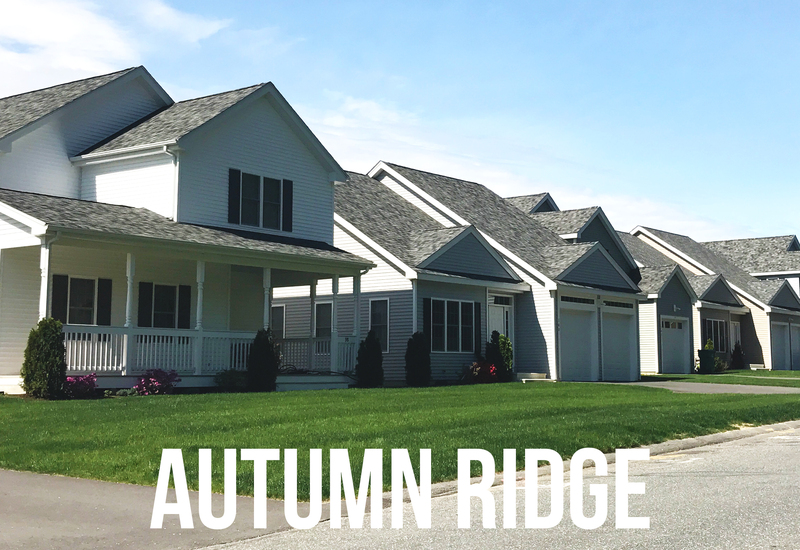 Located on the Massachusetts – Rhode Island state line, Uxbridge is just 30 minutes outside of Providence. 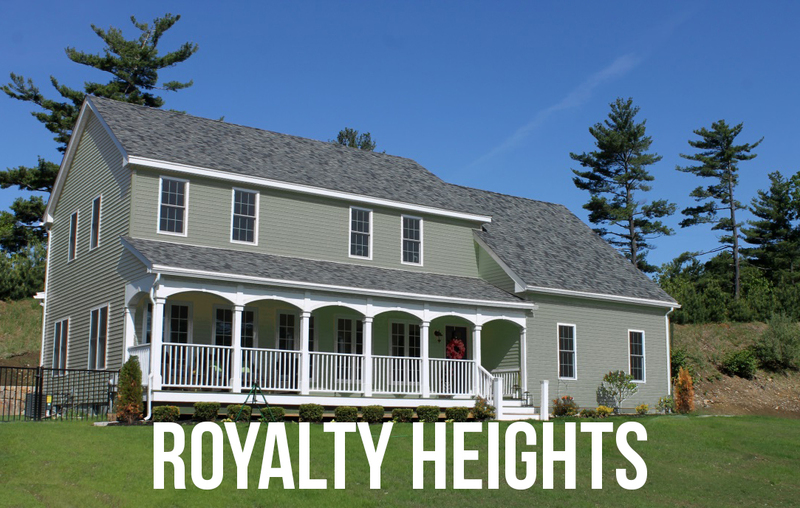 The quaint town is served by I-395, I-495, and the Mass Pike, all within 25 minutes of our development. Situated next to route 146, a 10 minute ride north will bring you to the Walmart Supercenter. Area Attractions: The Shoppes At Blackstone Valley, Purgatory Chasm State Reservation, Southwick’s Zoo, and Blackstone River and Canal Heritage State Park.